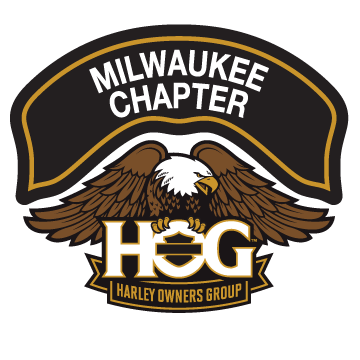 Sad News – Loss of a Loved One | Milwaukee Chapter H.O.G. Our fellow Chapter member Kevin (finger) lost his brother earlier this week. The funeral is Friday the July 20th at St. Matthews Church on hwy 32 in Oak Creek. There will be a visitation ride to the funeral from the House of Harley.